What in the world is best-seller insurance? It doesn’t look like any insurance you’ve ever seen. Nearly every best-selling author has one. It’s an email list! This is a review of a new training guide, “Author Email Recipe Book,” offered from “Kindling” Golden Boy, Geoff Shaw, and David Lee Martin. 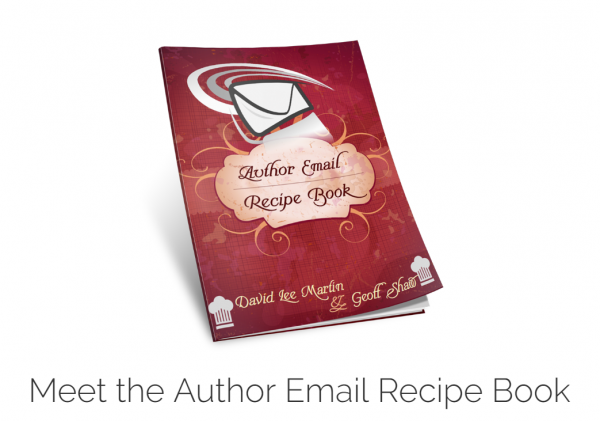 The guide focuses on how to build and grow your author’s email list. This section begins with a list of well-known autoresponder companies, although there is no comparative detail of features given, and pricing is thrown in randomly. David Lee Martin does include anecdotes for a couple of the services he is personally familiar with. There is a reference to the importance of having an email address associated with your website domain. Although it is fairly simple to do, I’d like to have seen a mini-instruction for setting up your email address using cPanel. David also shares his advice for Facebook ad campaign strategies during the holidays, how to handle your current subscriber list when running ads, and his experience with Facebook Lead Ads. He shares perma-free strategies, cliff-hanger style sign-ups, fanpage cliffhangers and running cross promotions. Here’s where we see the details for the 28 different email “recipe” ideas. This is the core of the training and it is well worth the price of the guide. 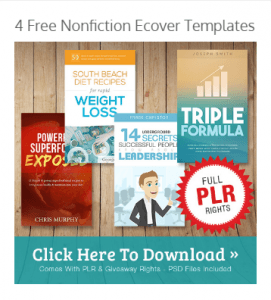 Although the authors aim at the fiction author, probably 25 of the 28 ideas could be used by non-fiction authors as well. David Lee Martin includes access to his WordPress Beginner’s UDEMY online video class. Good solid training and value in the 28 detailed examples of email ideas especially for fiction authors. Non-fiction authors will appreciate these great suggestions too. The one time offer (OTO) upsell includes actual email pre-drafted templates for each of the 28 email styles.